Delicious and ​simple smoothie recipes for any ​meal. 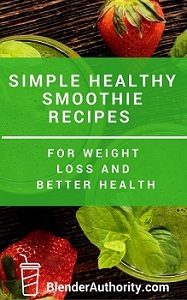 Simple tips for getting started with smoothies. ​​Look and feel great​. Get Started Today !